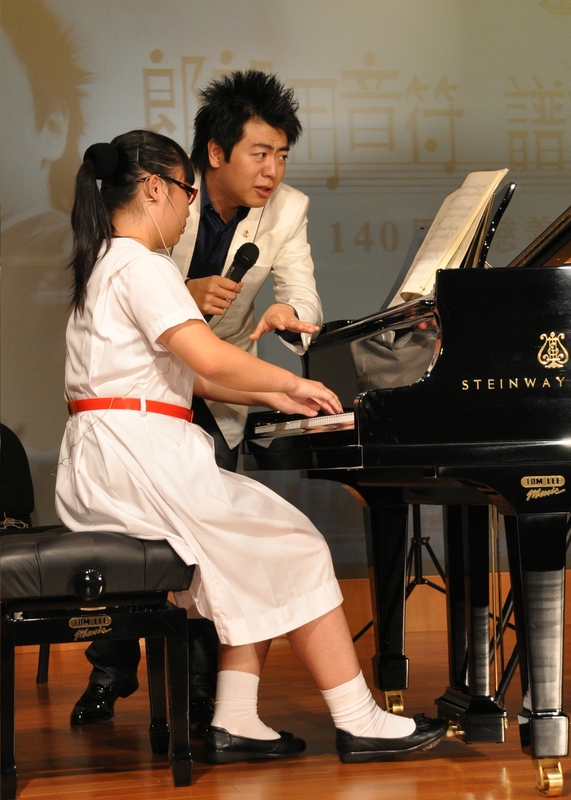 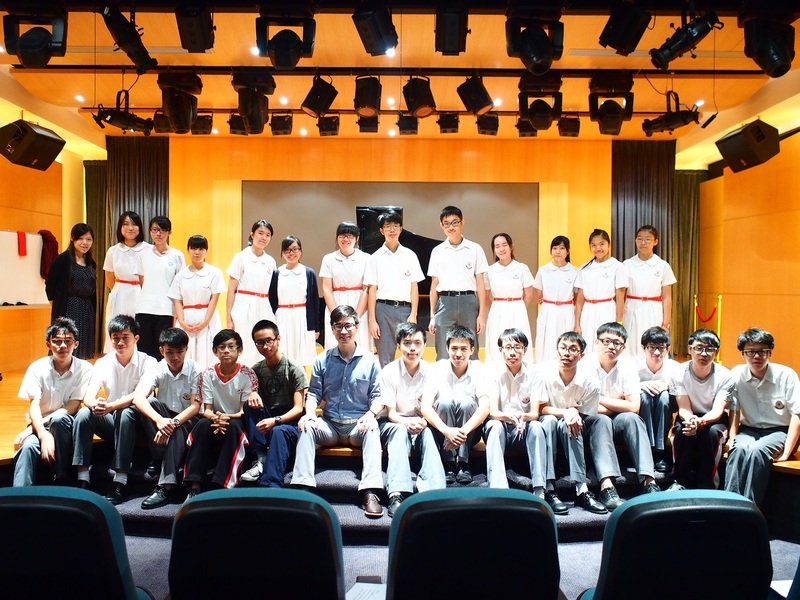 In 2007, Mr. Lui donated 2.5 million dollars for the establishment of a new scholarship and for construction of a theatre. 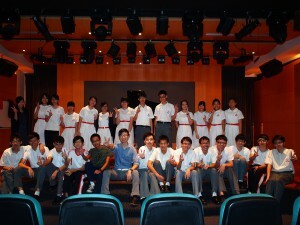 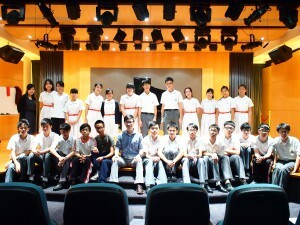 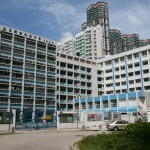 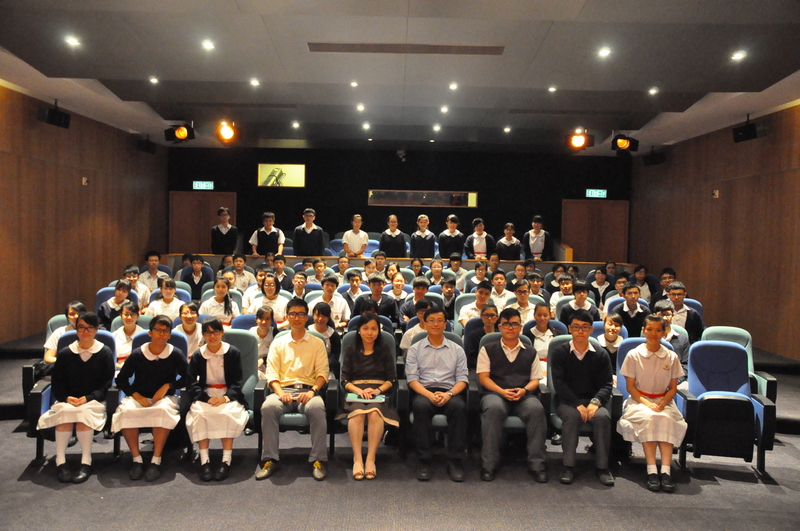 Kim Fun Theatre was planned by the chairman of TWGHs, Mr. Wang Eddie, BBS in 2005/06. 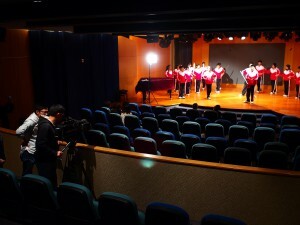 The work on the theatre was completed in 2008. 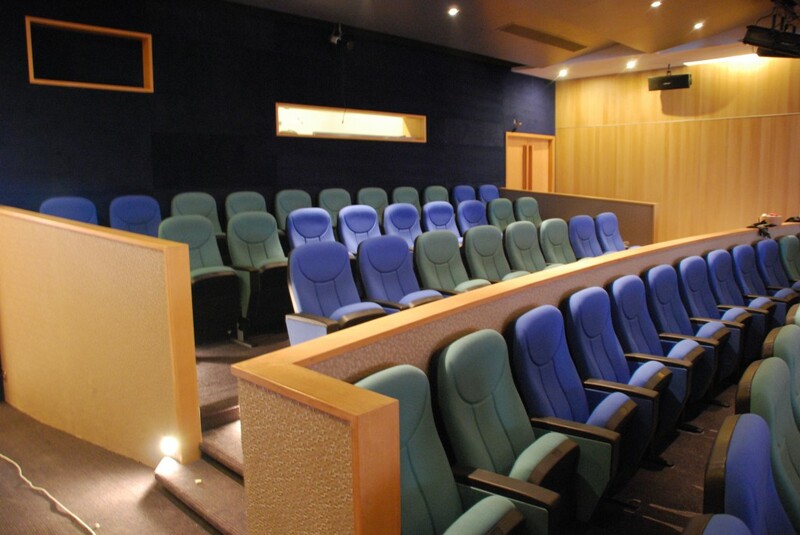 We converted an ordinary rooftop into “Kim Fun Theatre” which comes equipped with advanced equipment for lighting and sound, elegant lobby, and comfortable theatre-style seating. 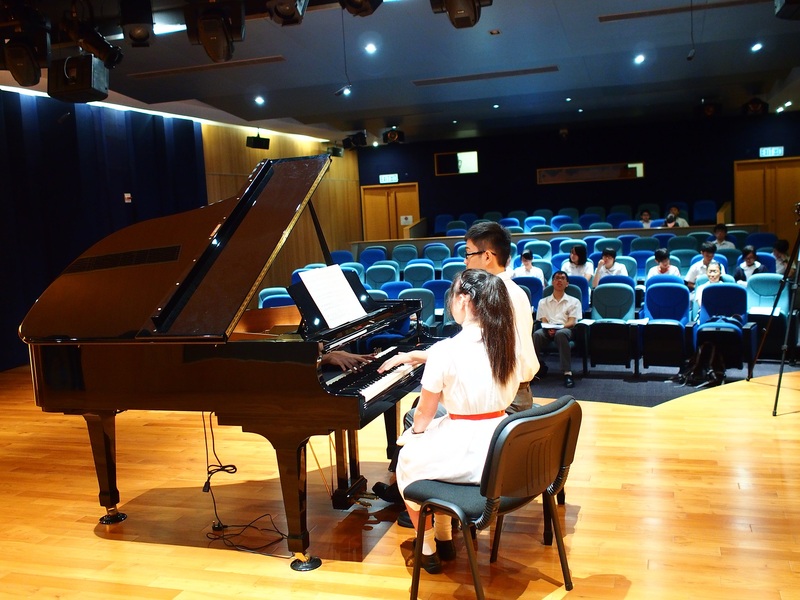 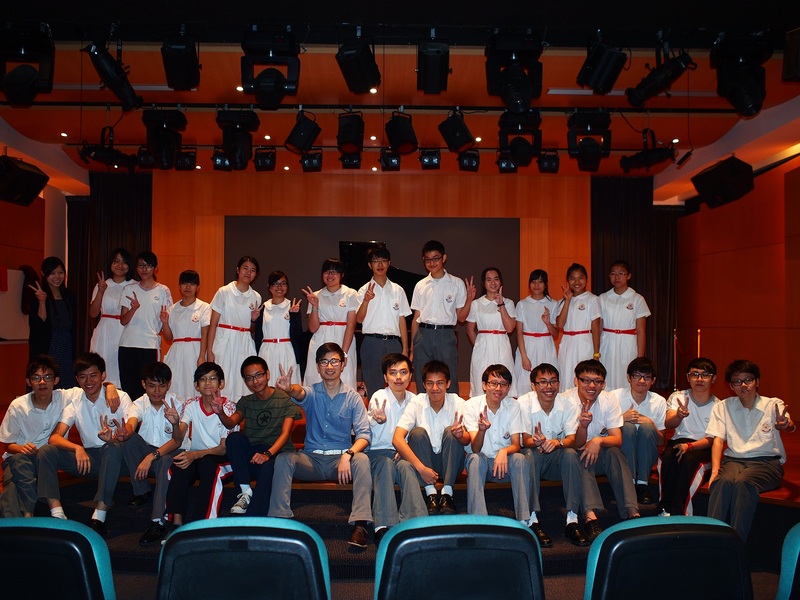 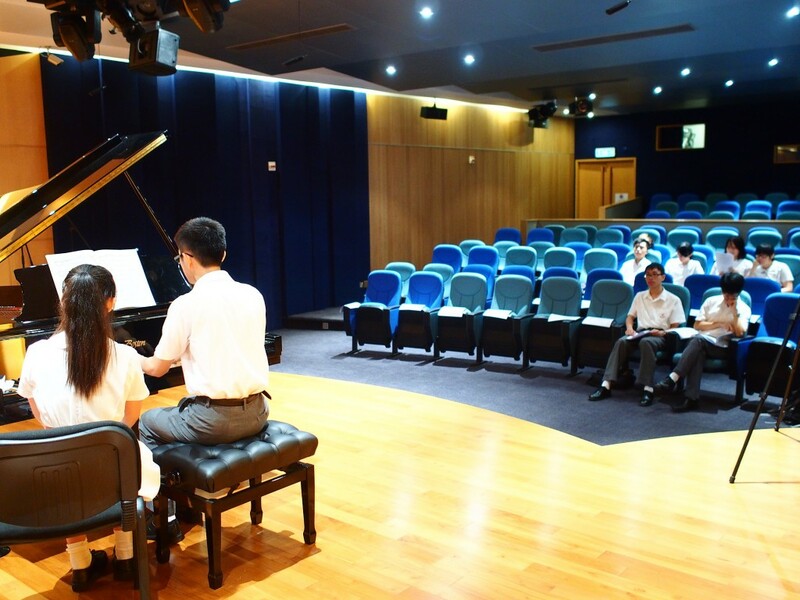 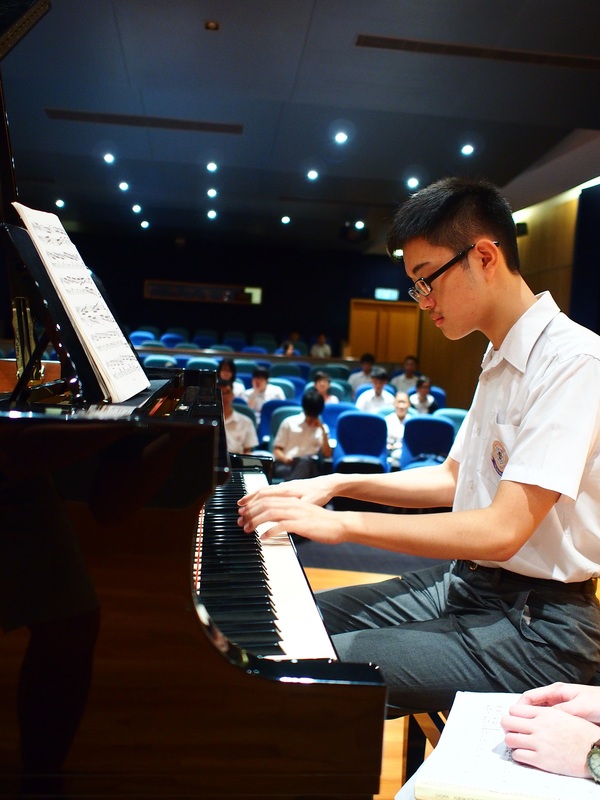 Such extraordinary facilities offer students a professional venue for performance arts and rehearsal.